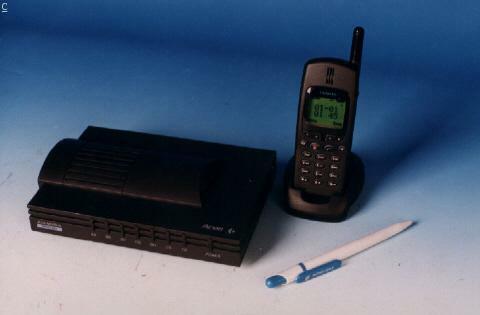 This wireless point-to-point wireless modem form senggang com can replace telephone line by two Radio Modem which runs at 28,800 bps and above. one base is put in home or office,the other is put on car or some place that have no telephone line ,with the computer,you can get on line. The distance could be 3--10 KM.